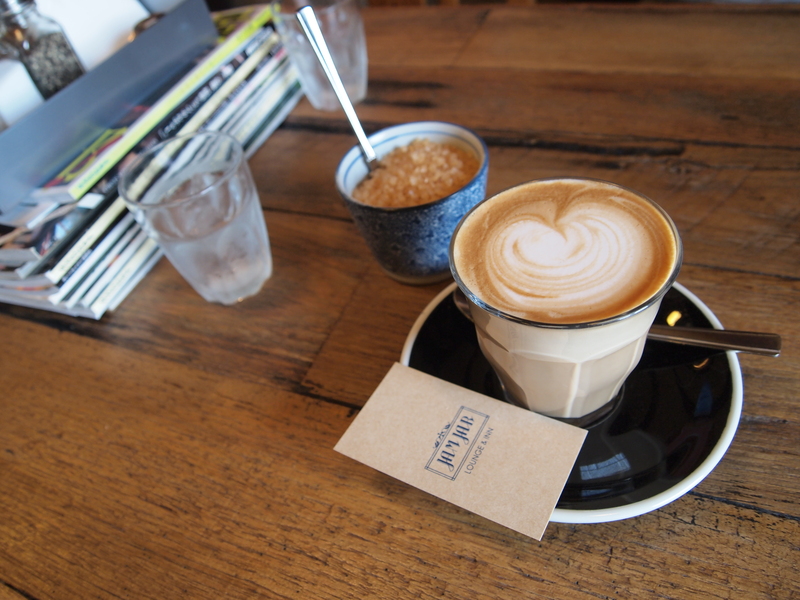 Caffeine86 | great coffee and splendid cafes are essential for a brilliant life. 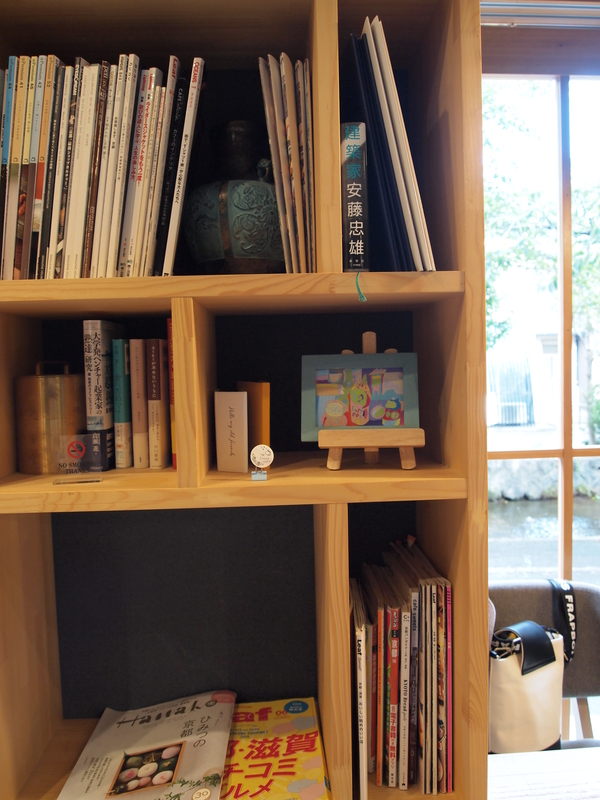 Since 2014. 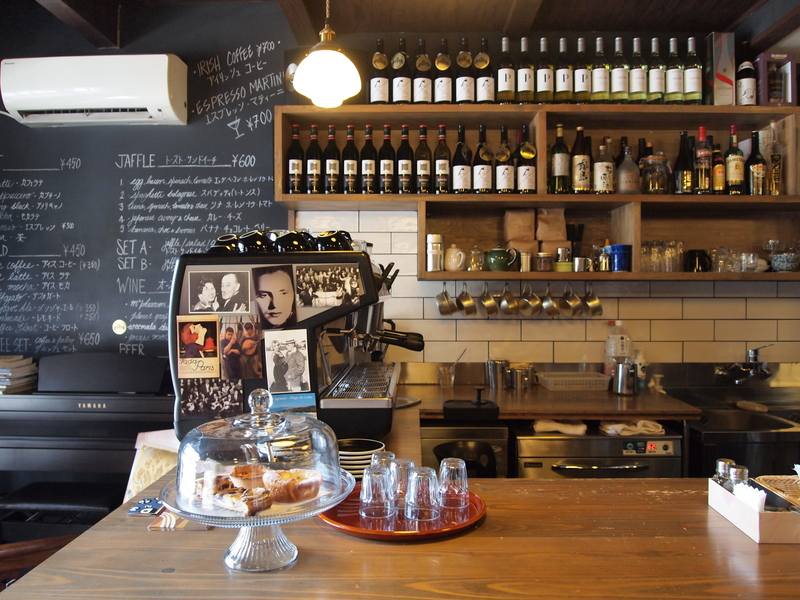 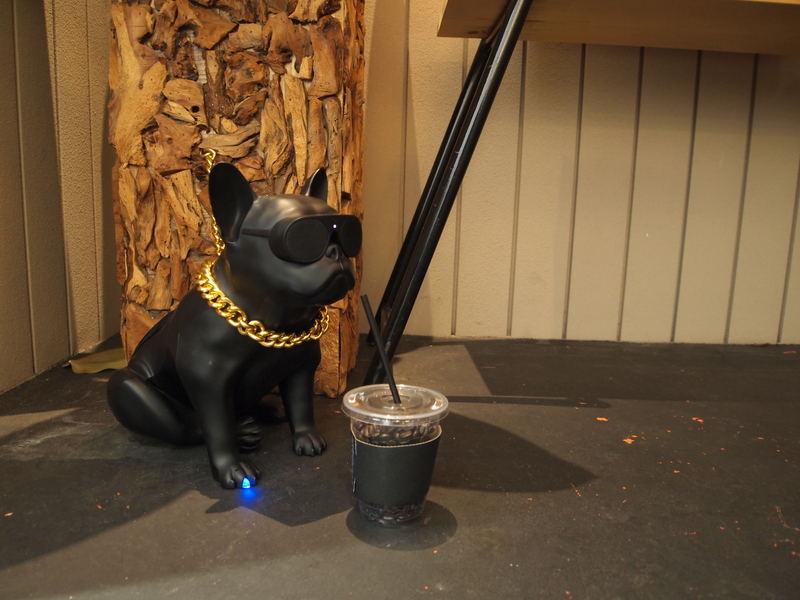 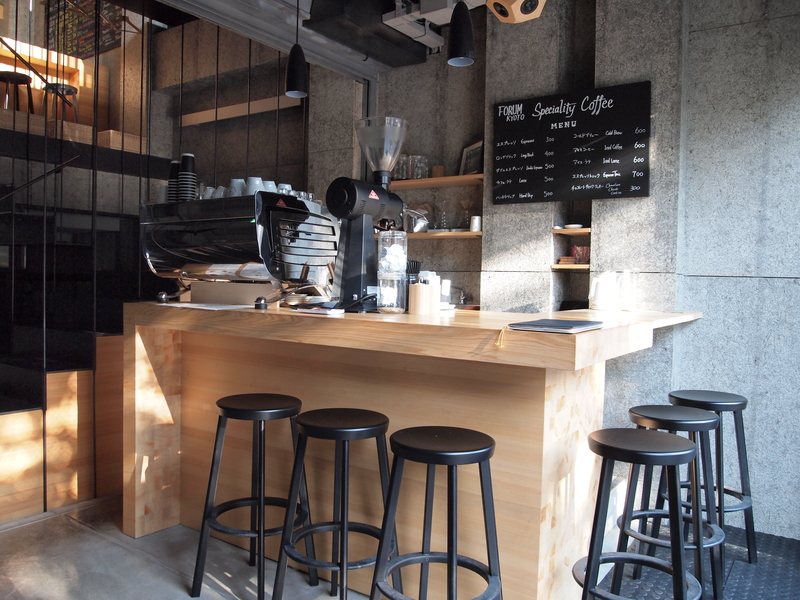 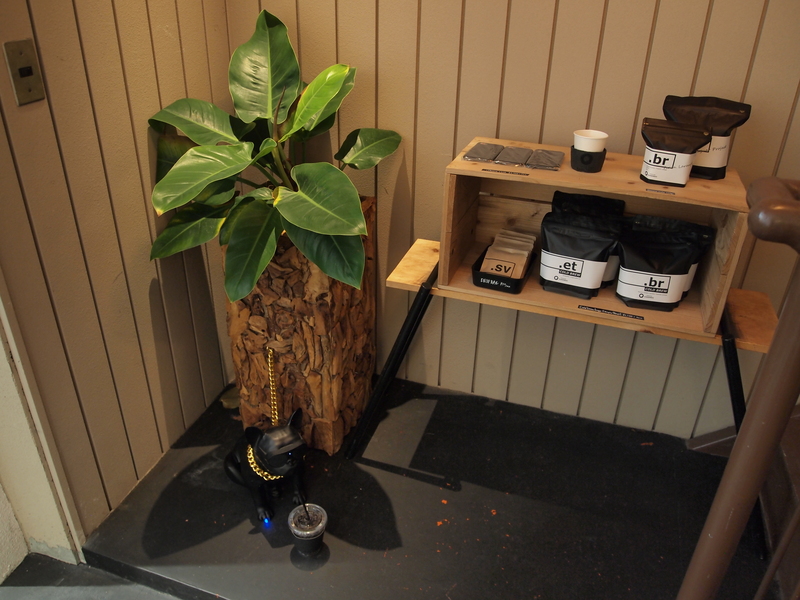 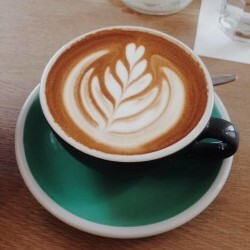 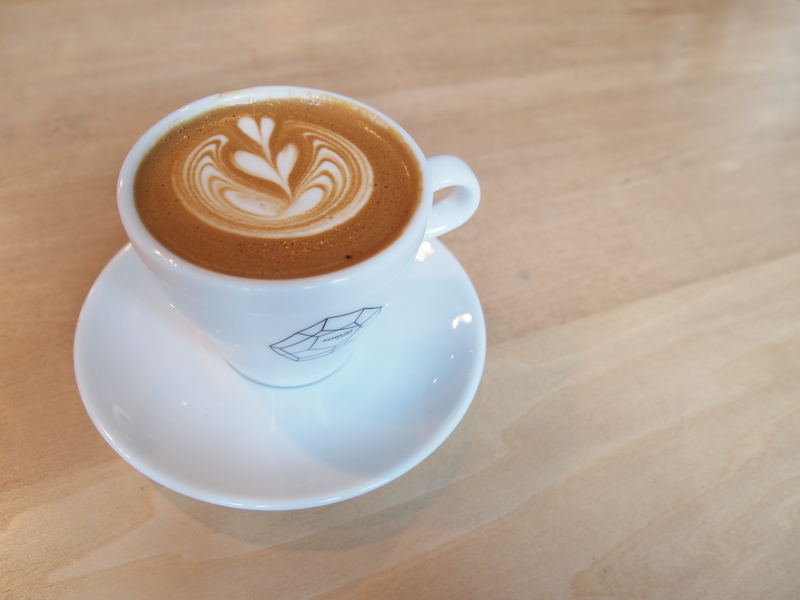 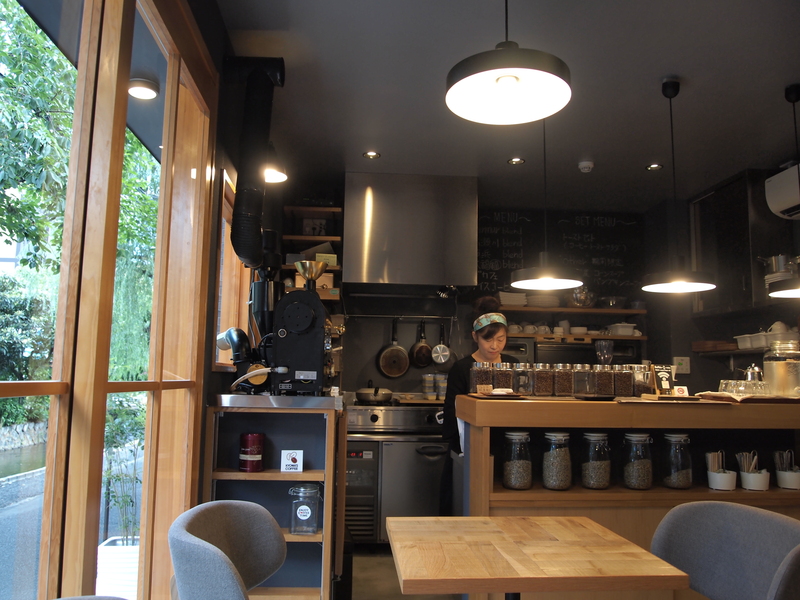 Caffeine86 – great coffee and splendid cafes are essential for a brilliant life. 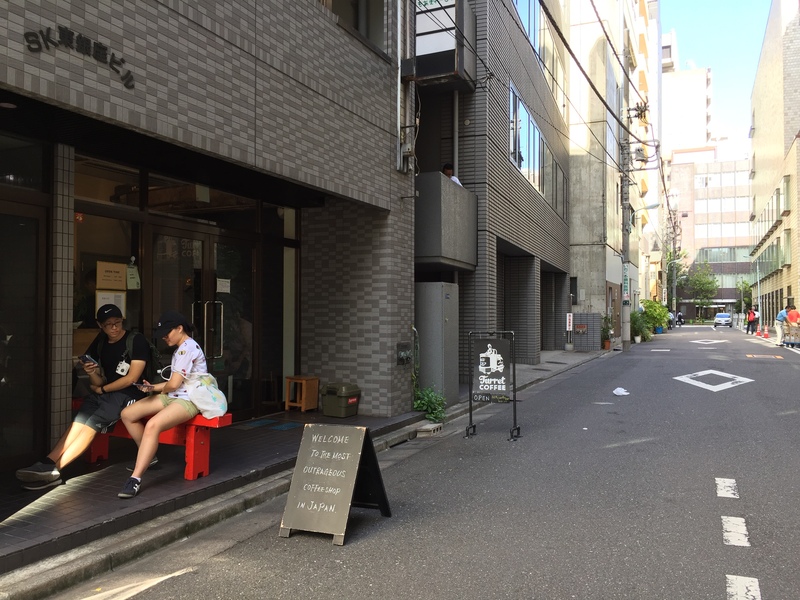 Since 2014. 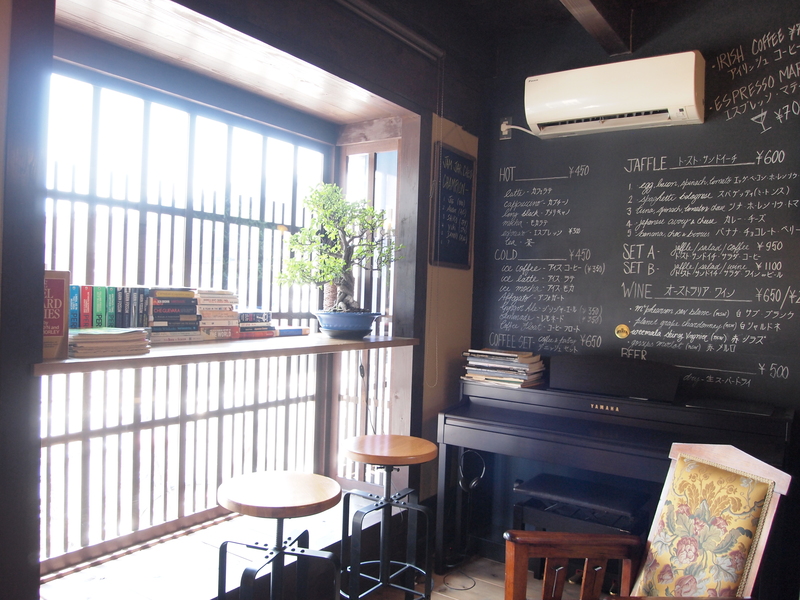 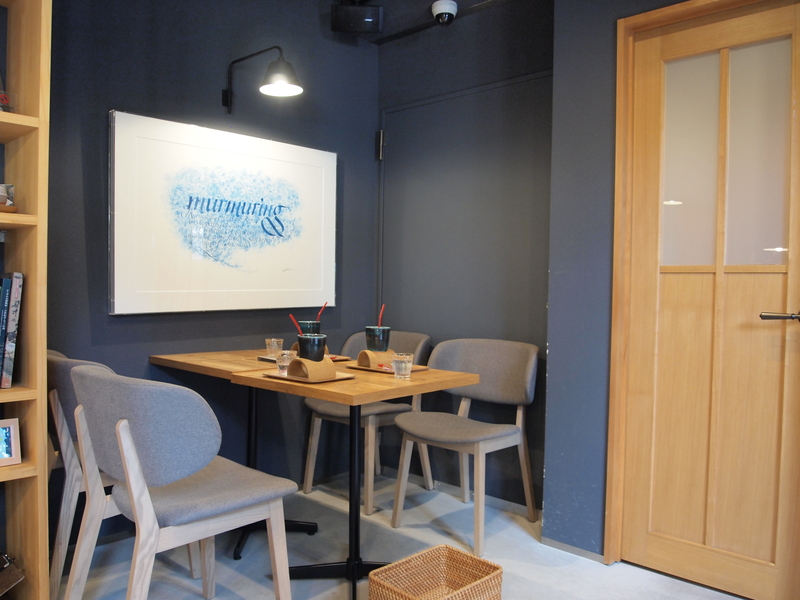 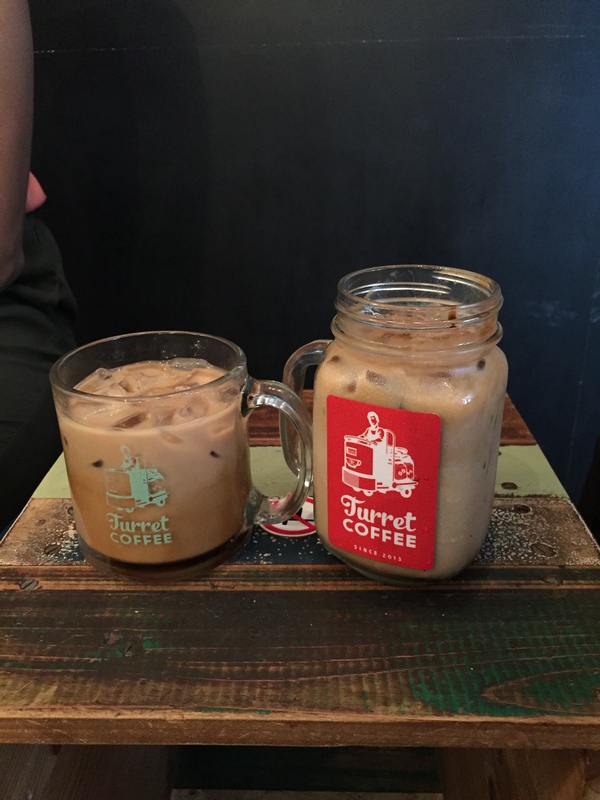 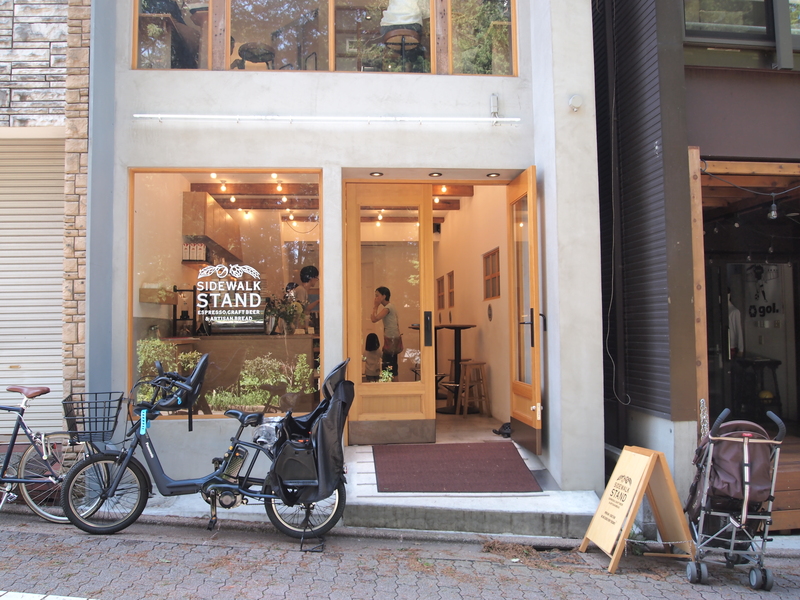 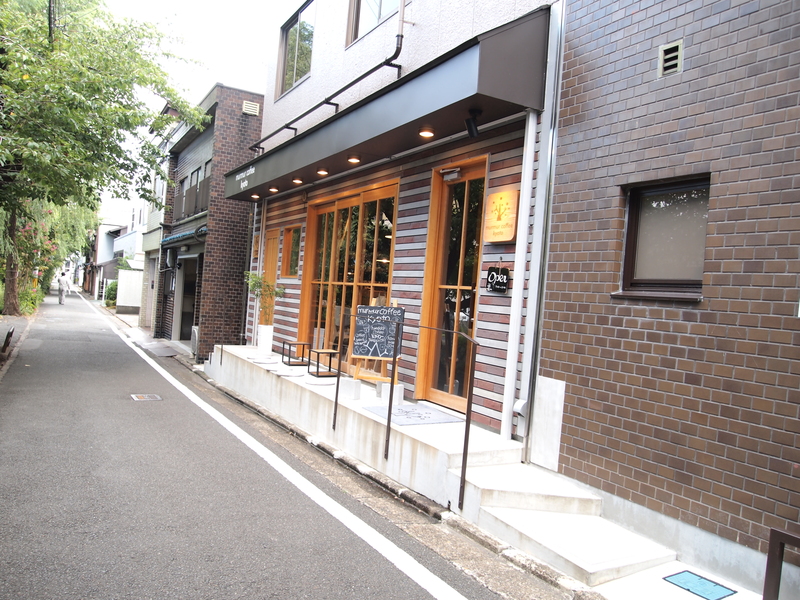 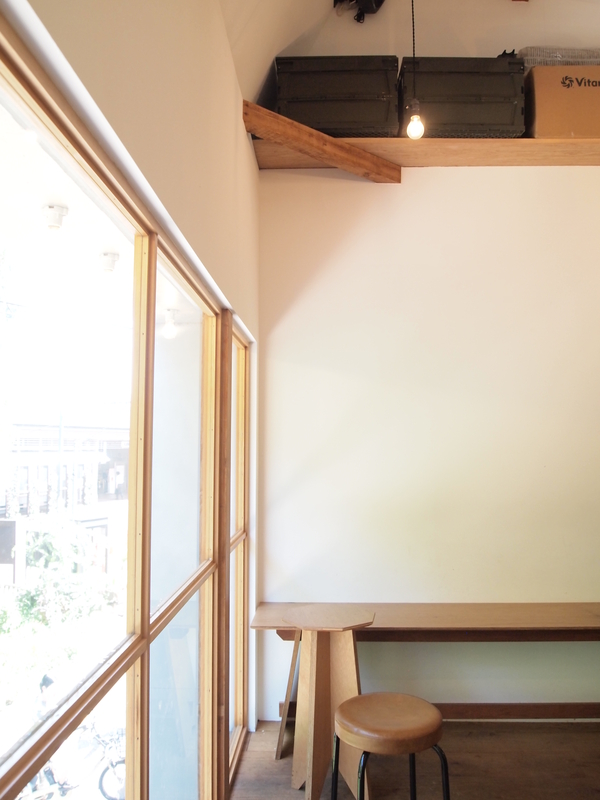 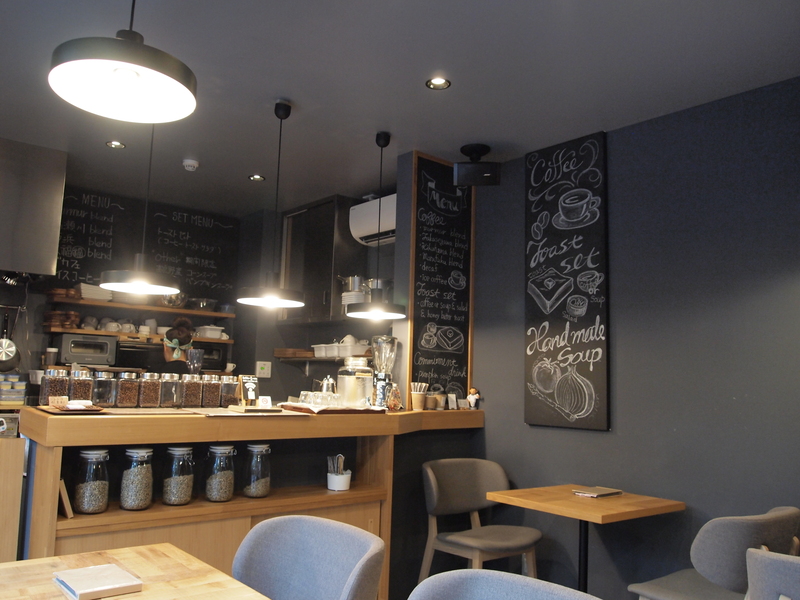 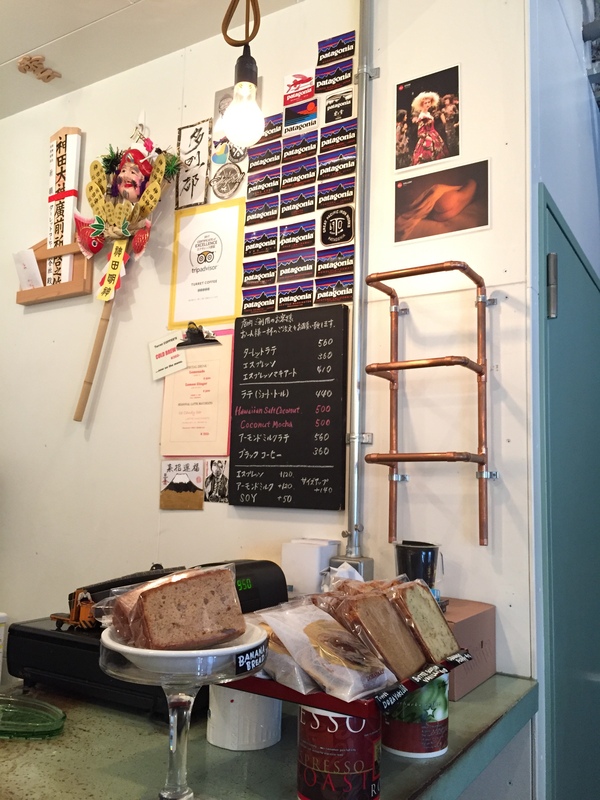 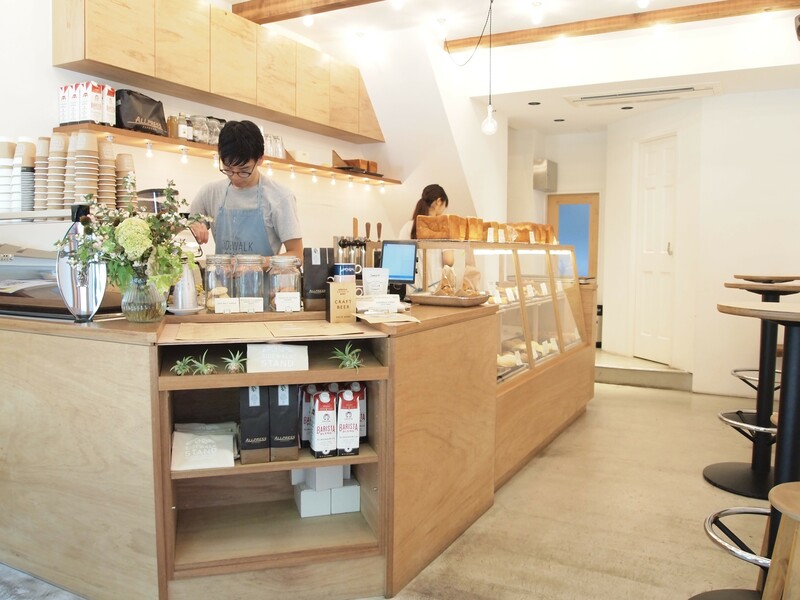 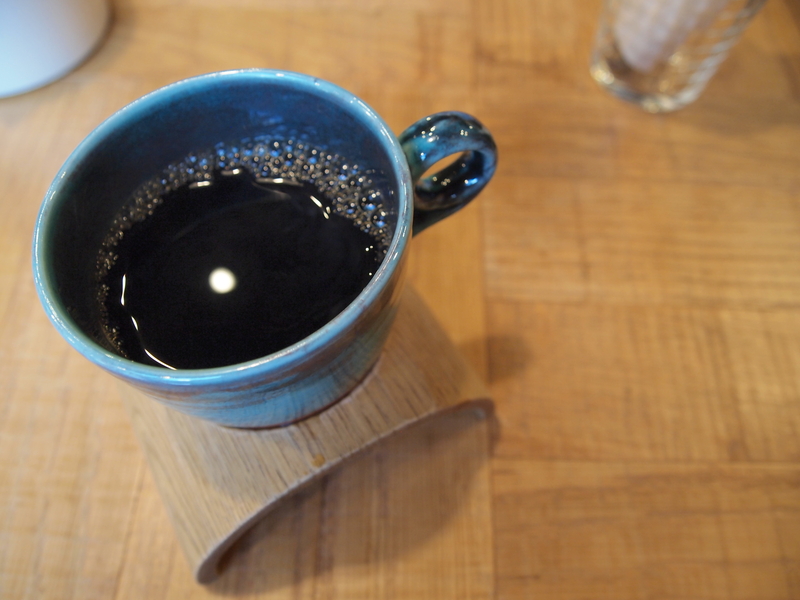 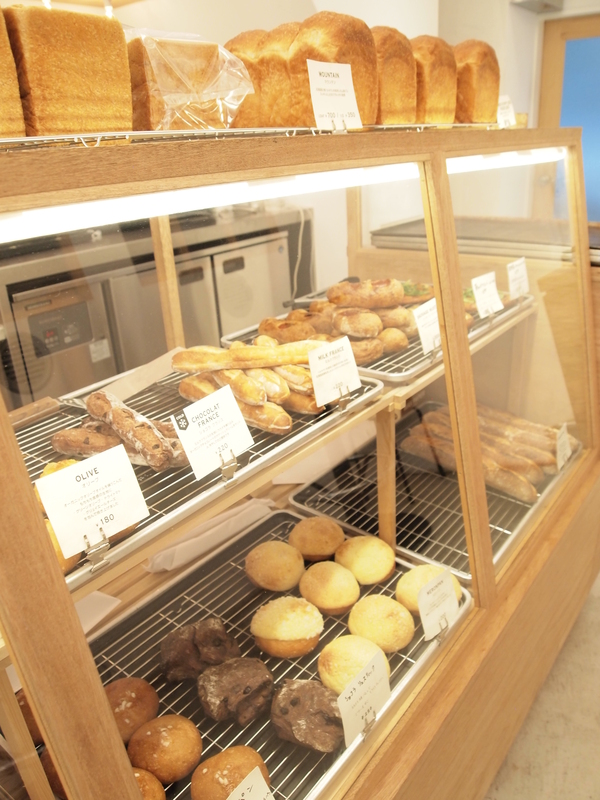 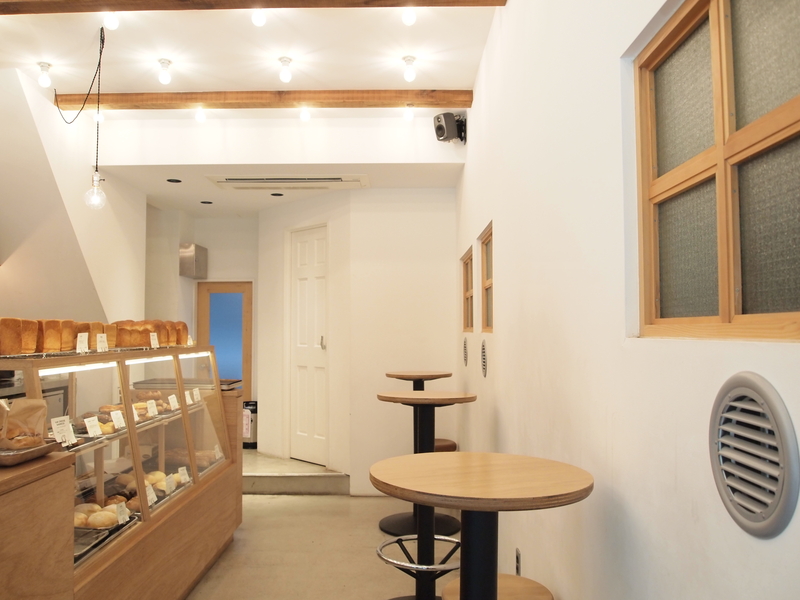 A coffee place with delicious bread, right beside Inokashira Park. 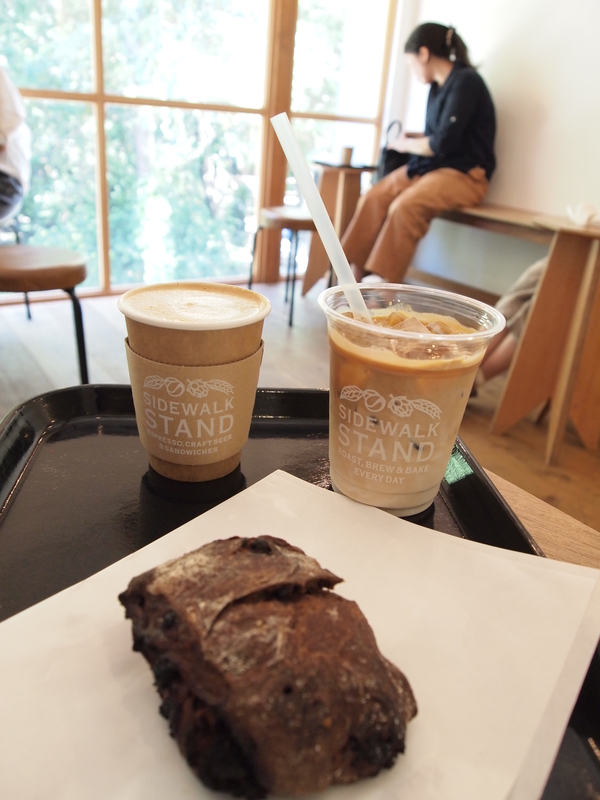 An almond milk latte, an iced latte, and a chocolate Pain Rustique. 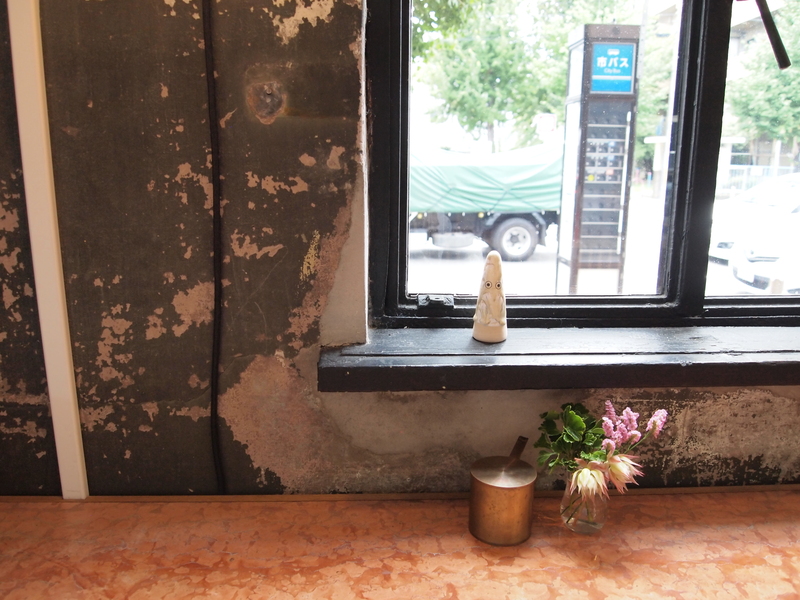 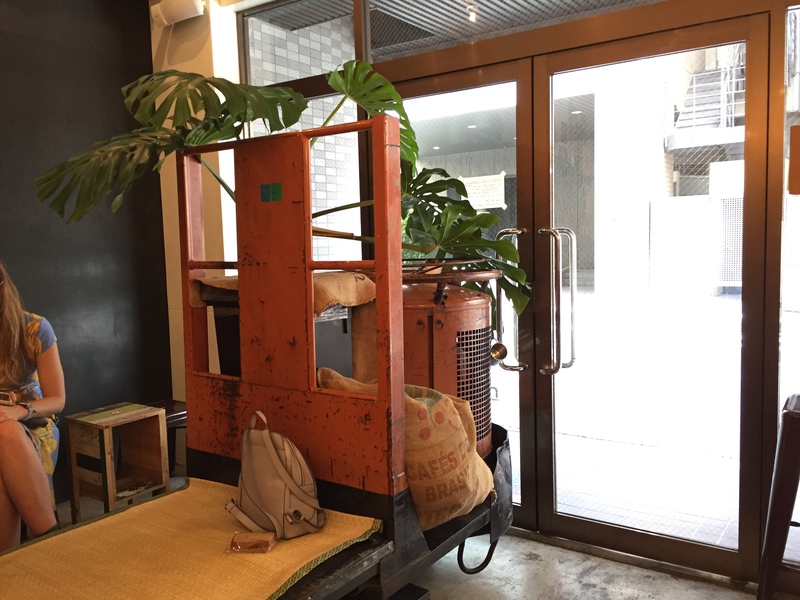 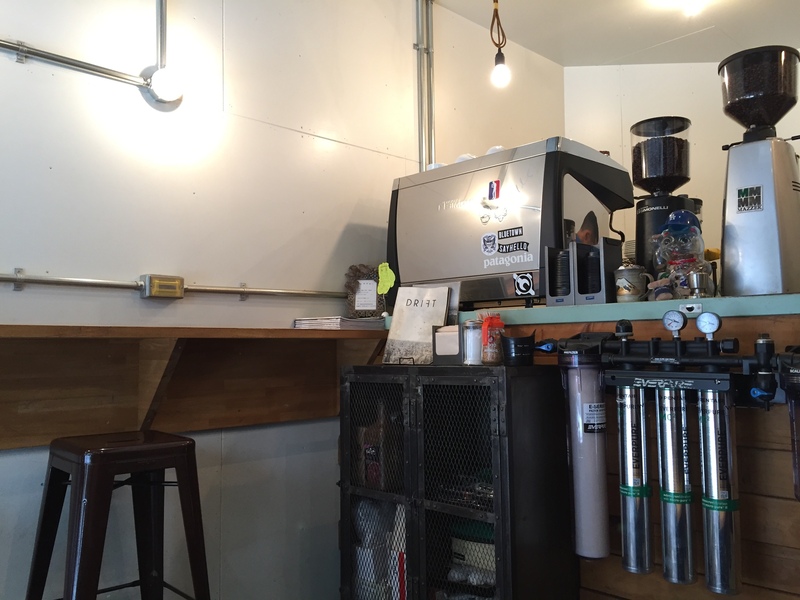 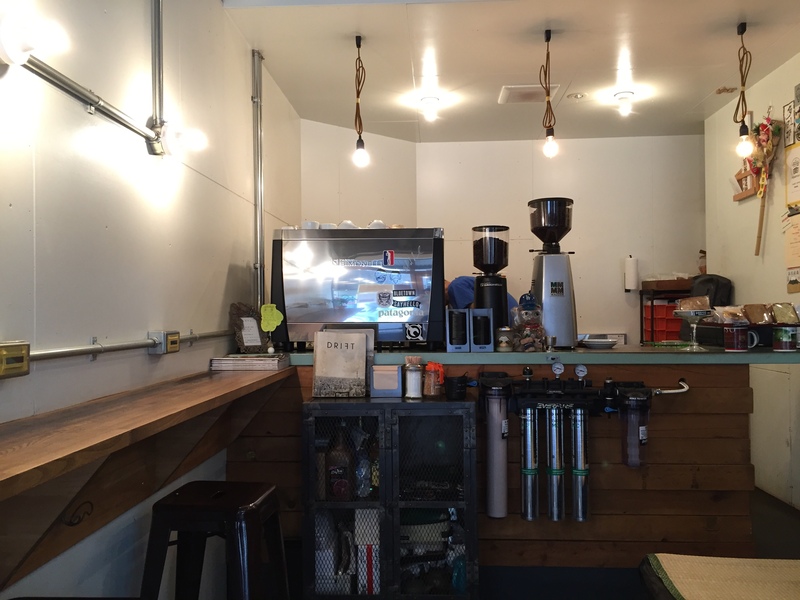 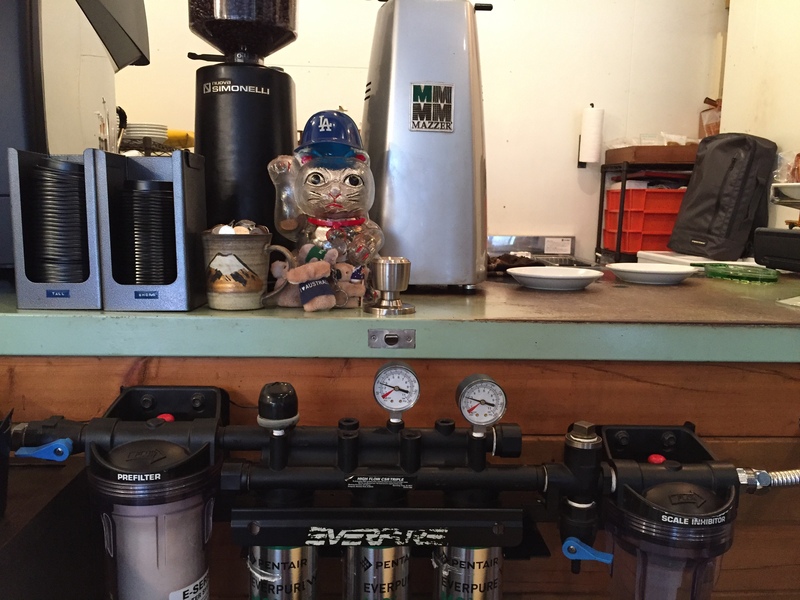 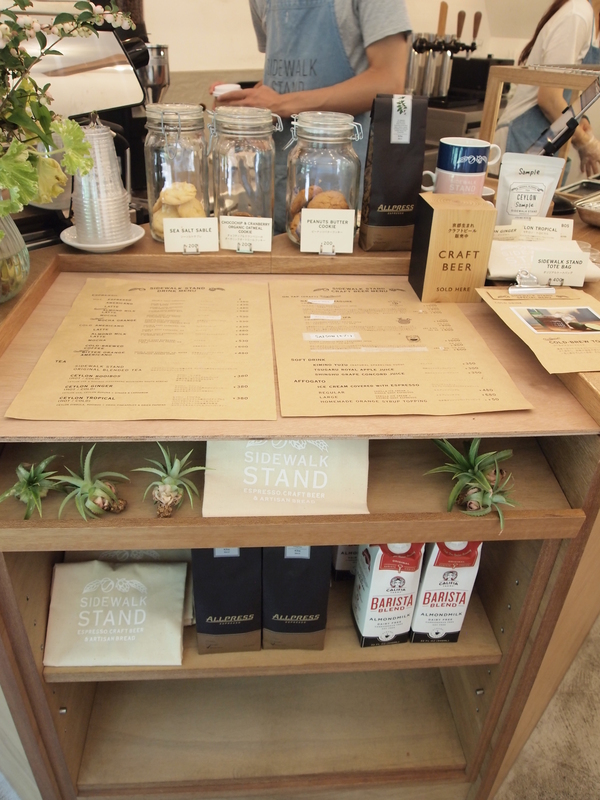 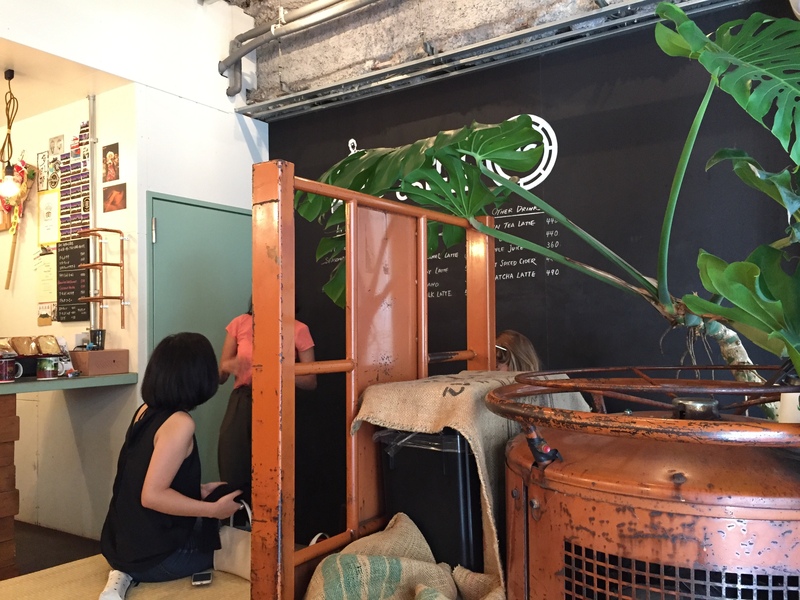 A coffee stand tucked away in Tsukiji, not far from the fish markets. 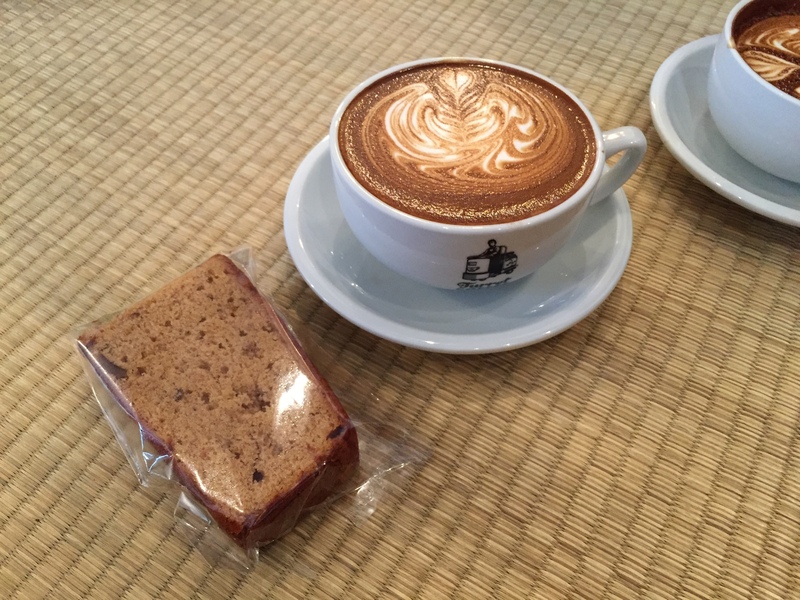 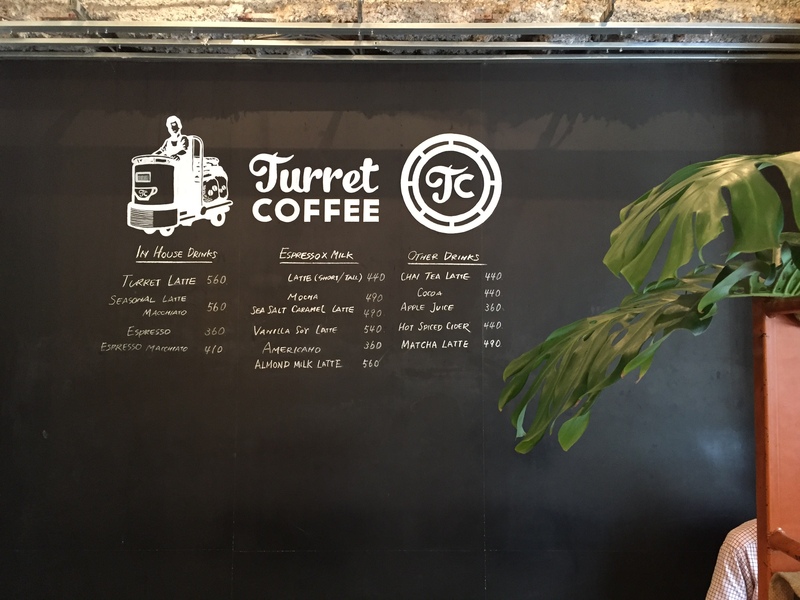 Turret lattes and a piece of banana bread. 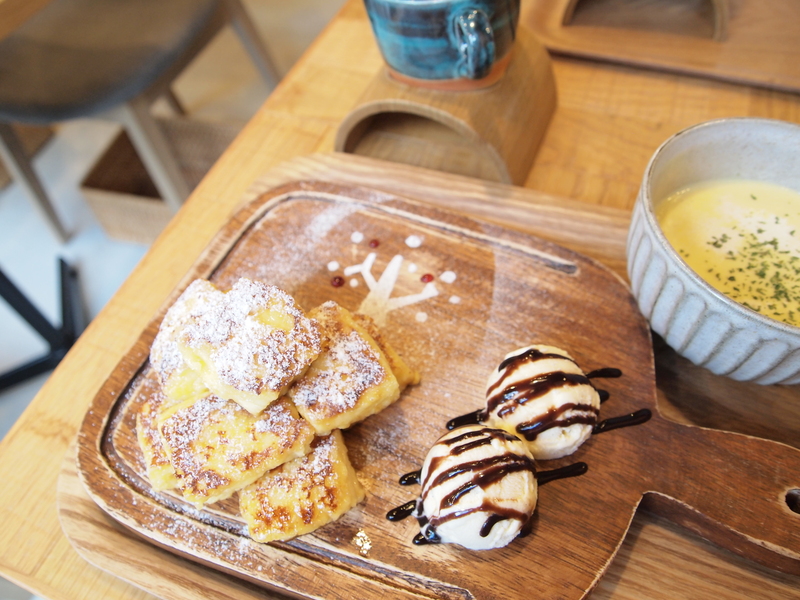 French toast bites with ice cream and a cup of corn pottage soup. 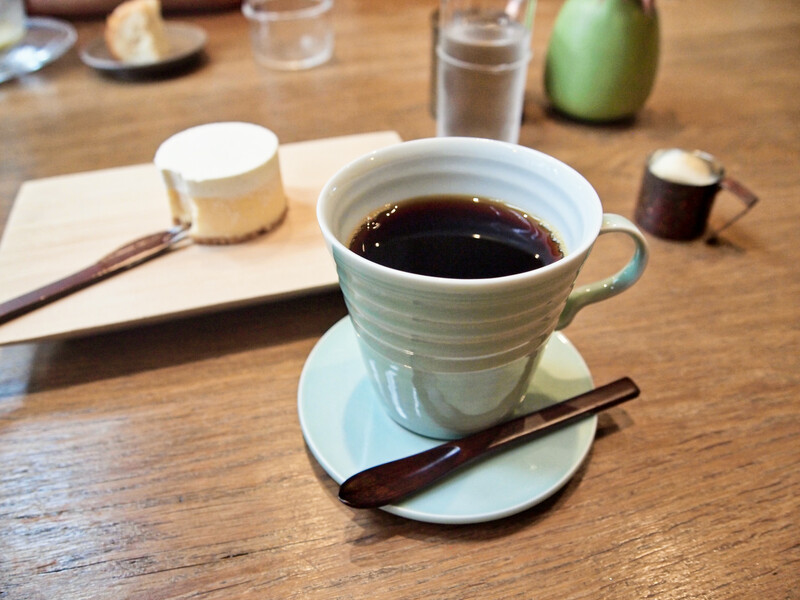 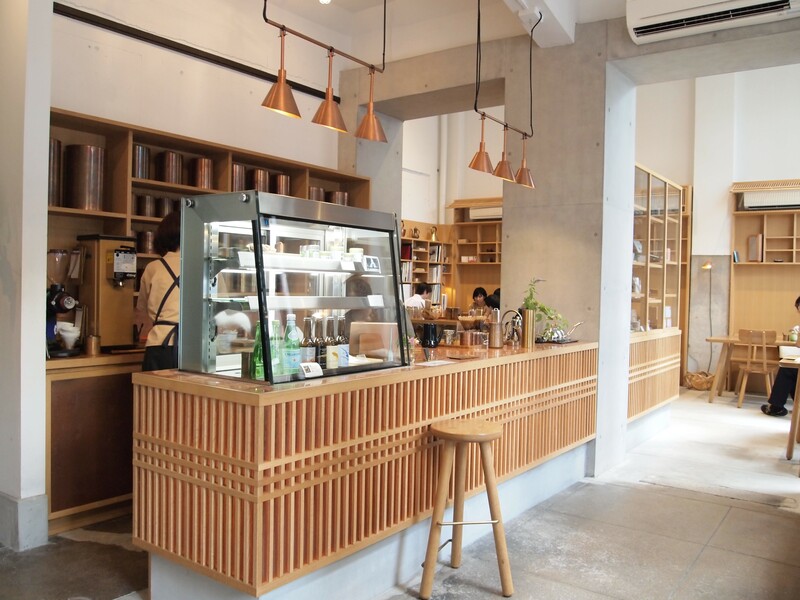 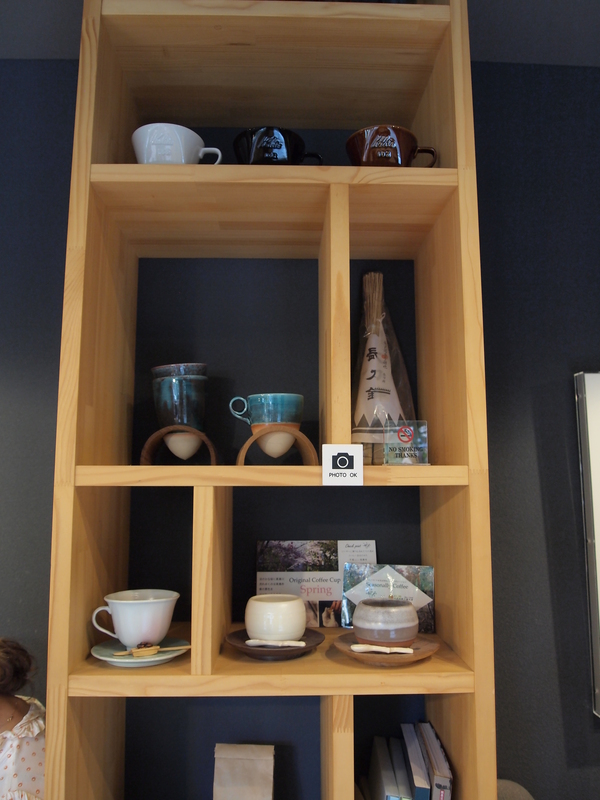 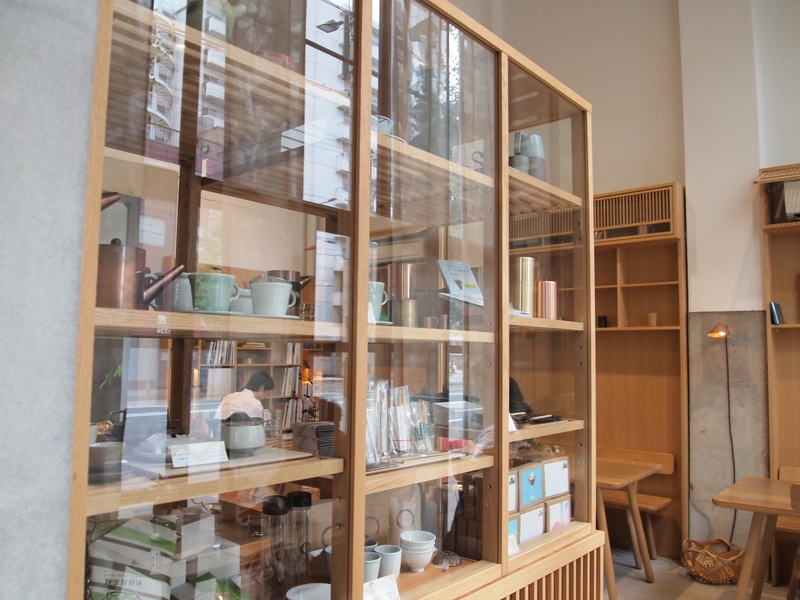 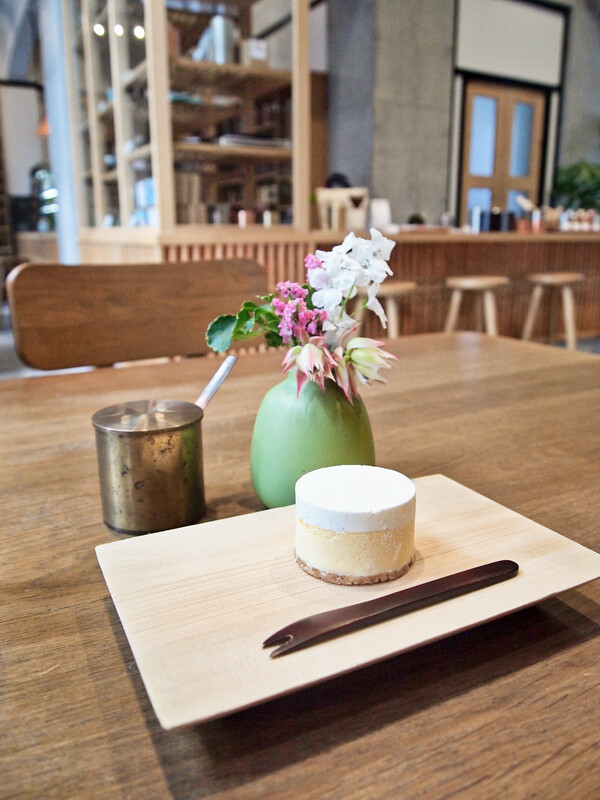 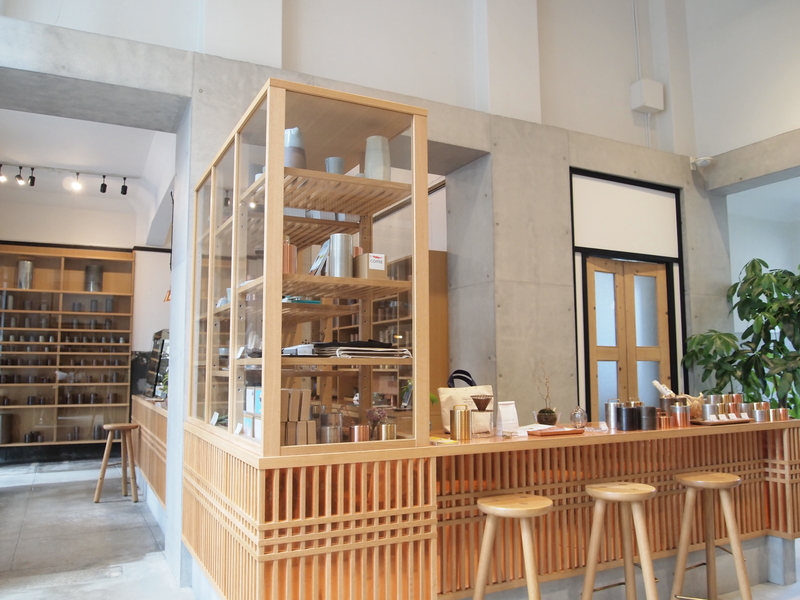 A cafe produced by Kaikado, Japan’s oldest handmade tea caddy maker, in business since 1875 (Year 8 of the Meiji Era). 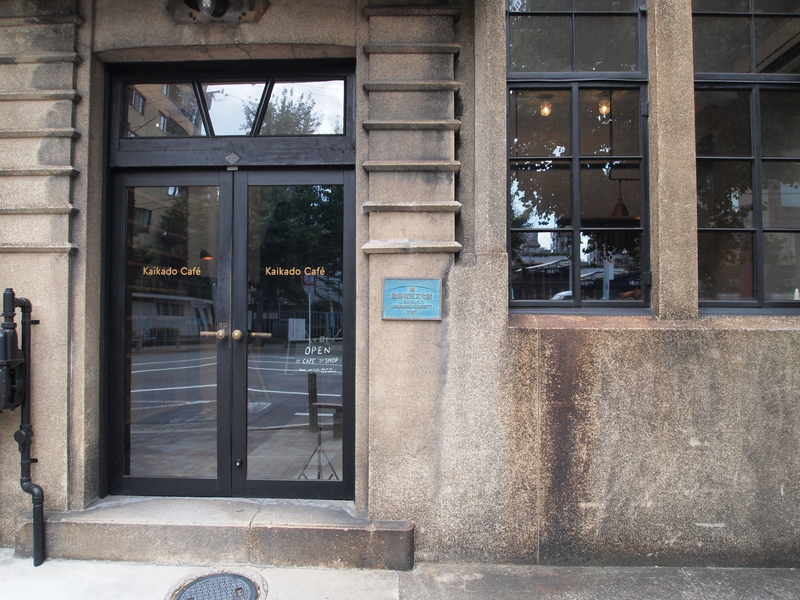 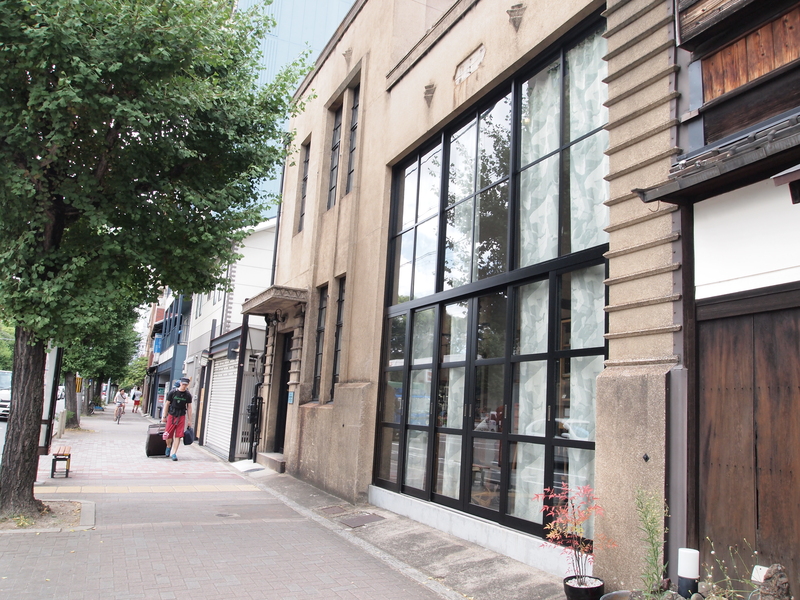 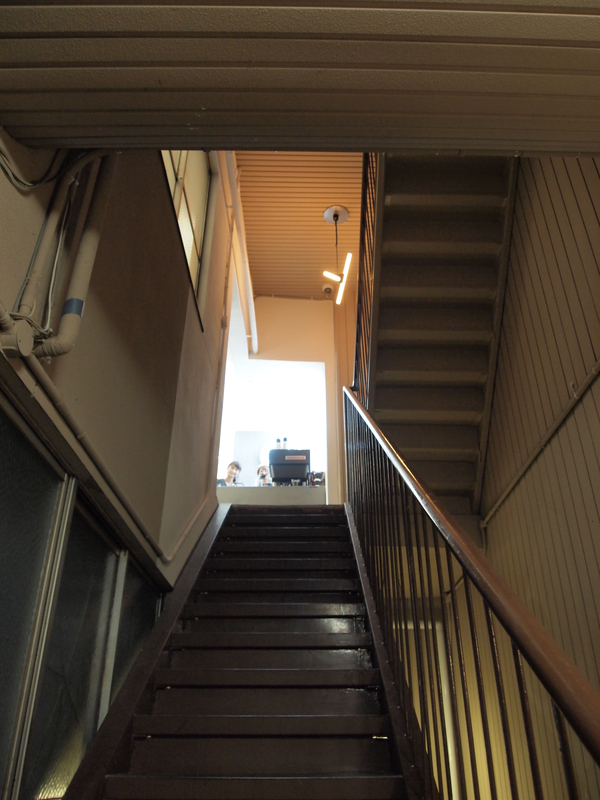 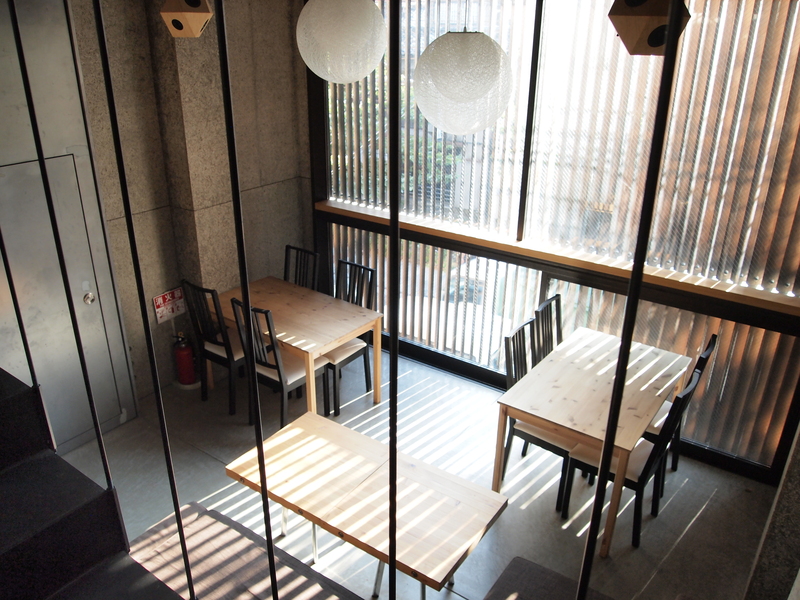 The building the cafe is in is a Registered Tangible Cultural Property, as designated by the Japanese Government. 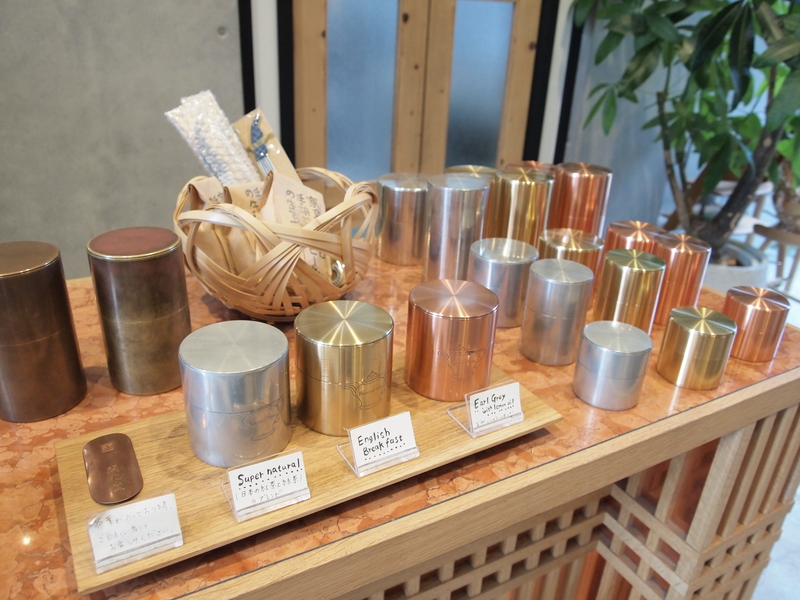 The handmade tea caddies – “chazutsu”. 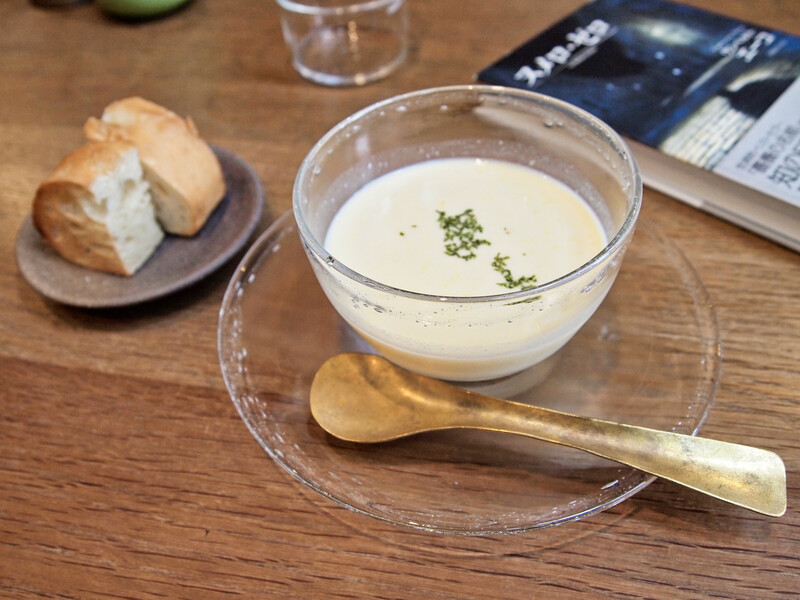 Cold potato soup with focaccia bread. 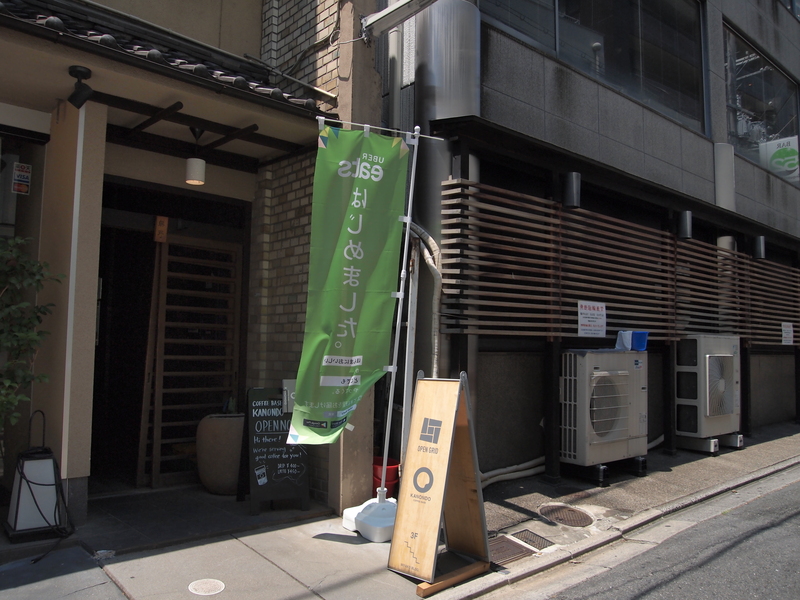 Of course, you can have high quality Japanese tea here as well. 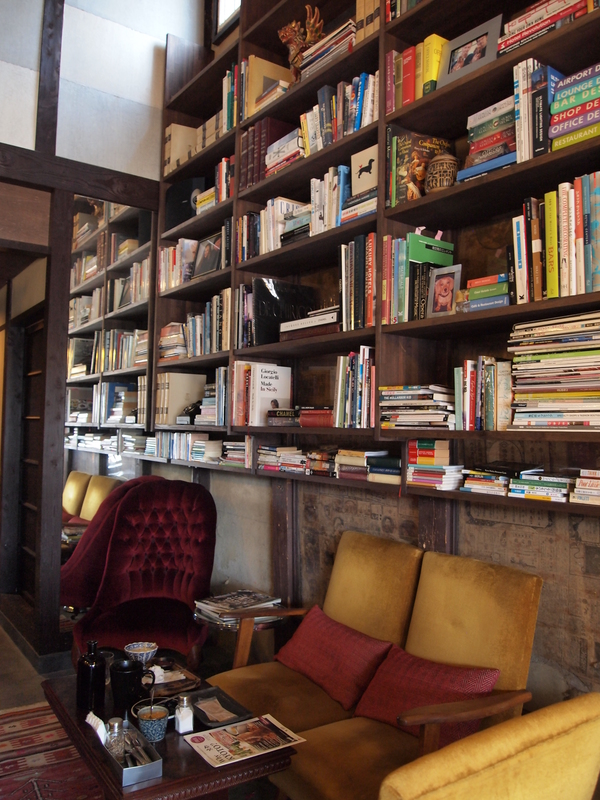 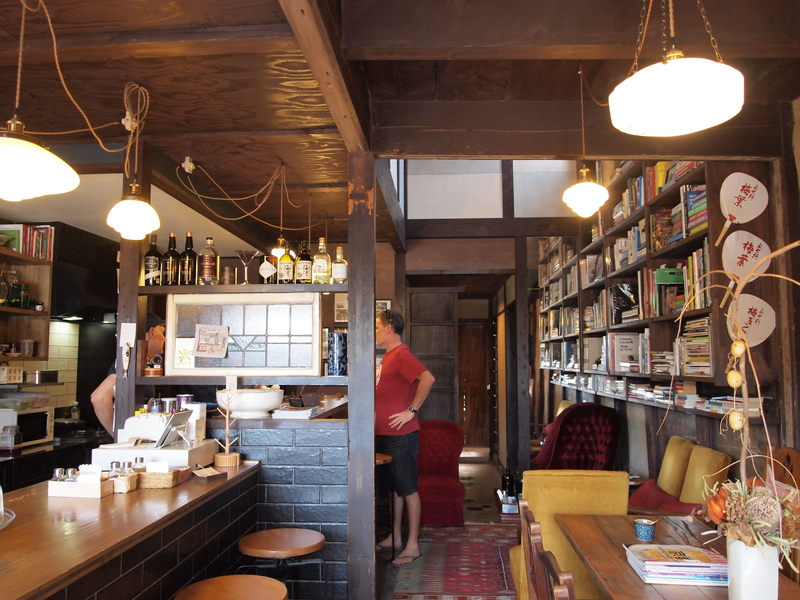 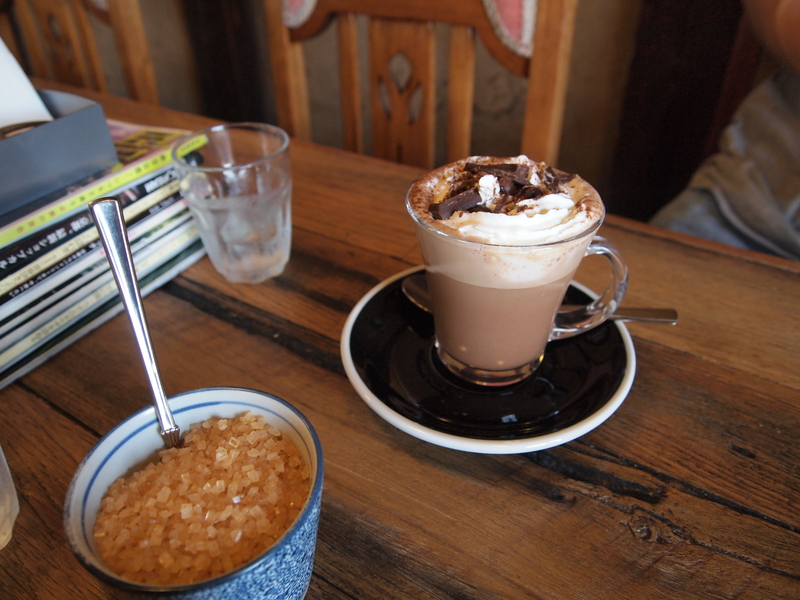 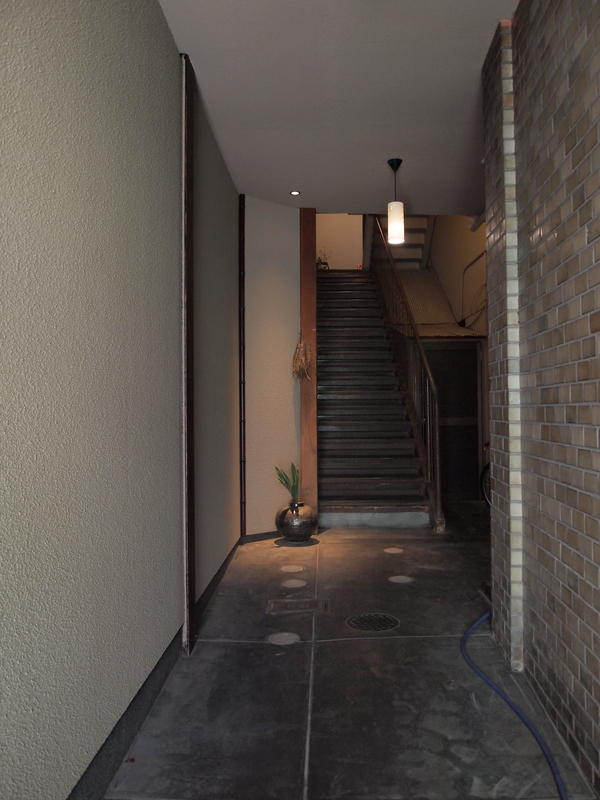 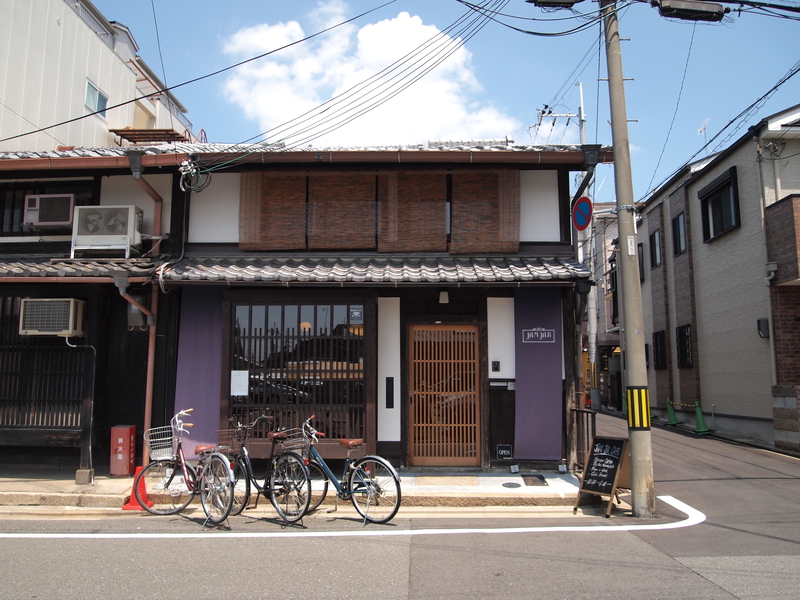 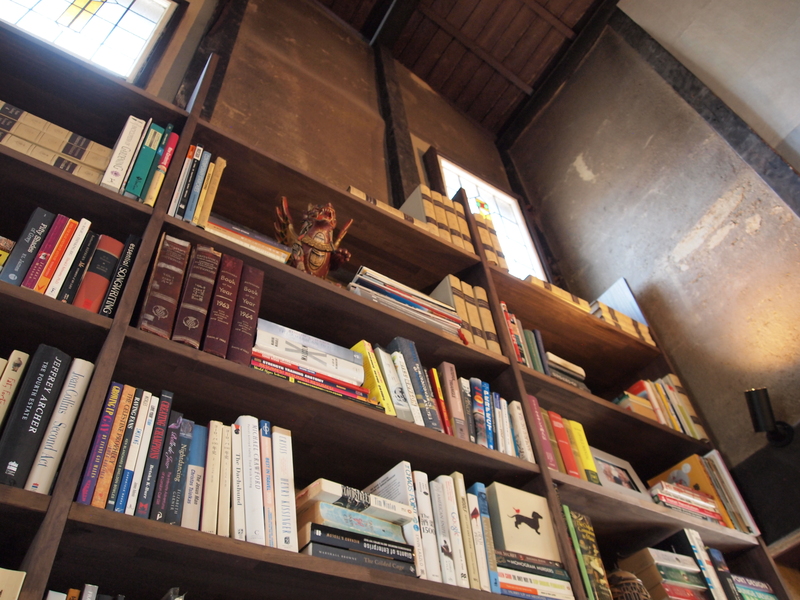 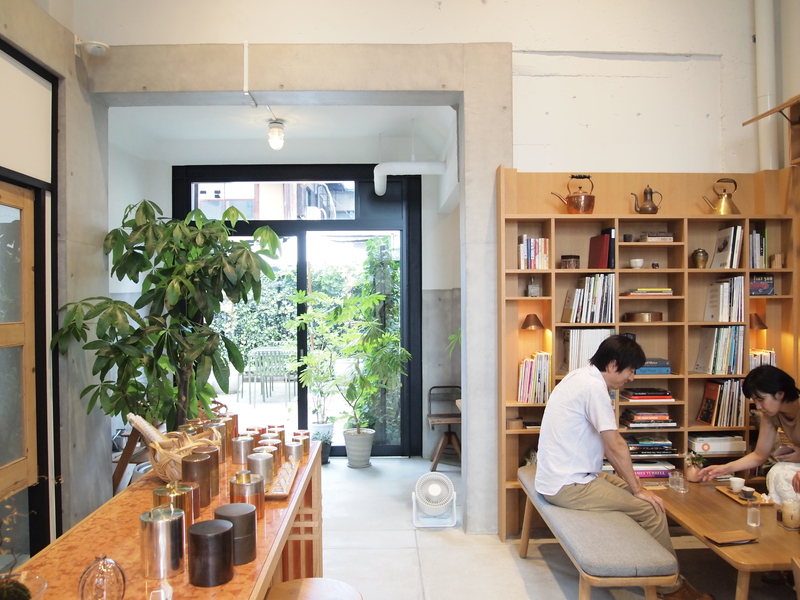 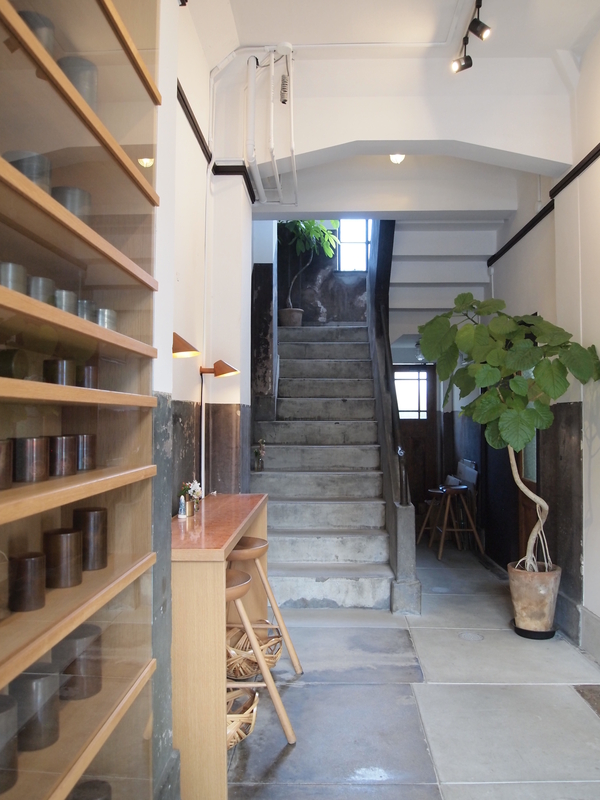 A cafe and accommodation in a machiya (traditional Kyoto townhouse), run by a friendly Australian. 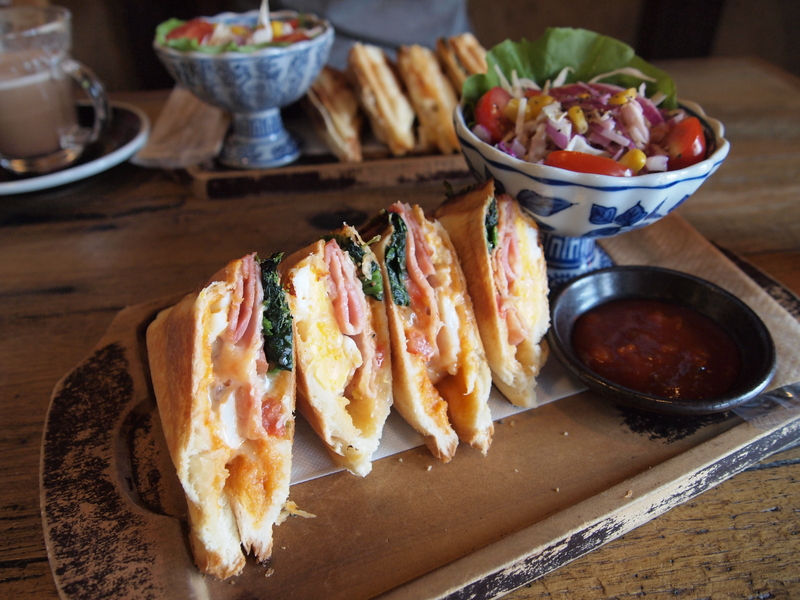 Jaffles (Aussie term for toasties) with salad. 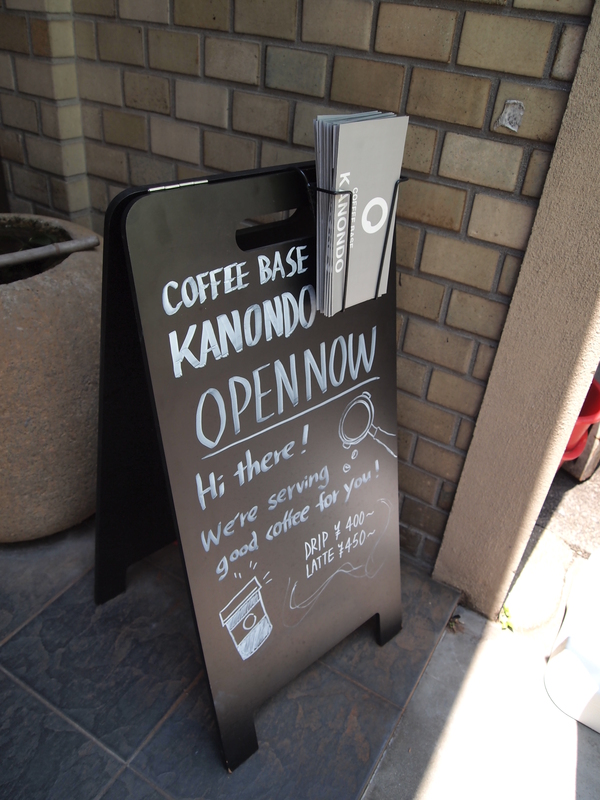 Back: tuna, spinach, tomato, cheese. 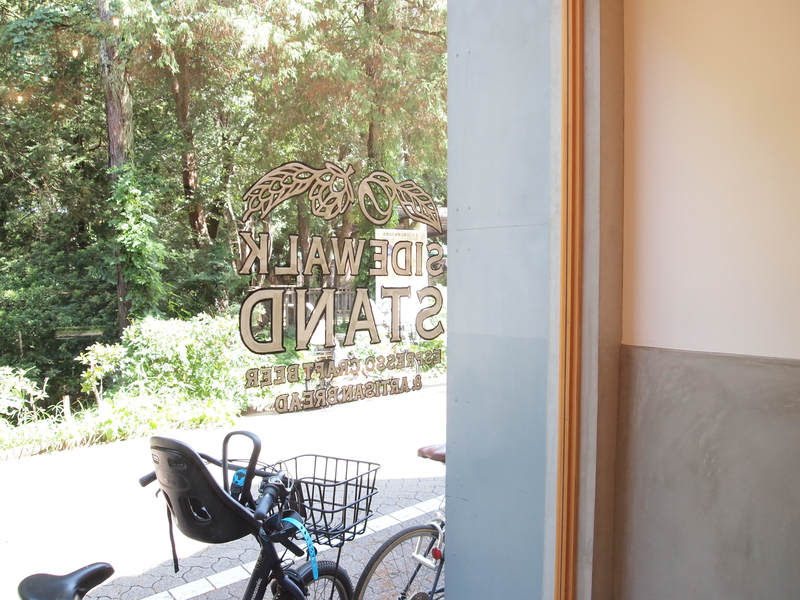 Front: egg, bacon, spinach, tomato. 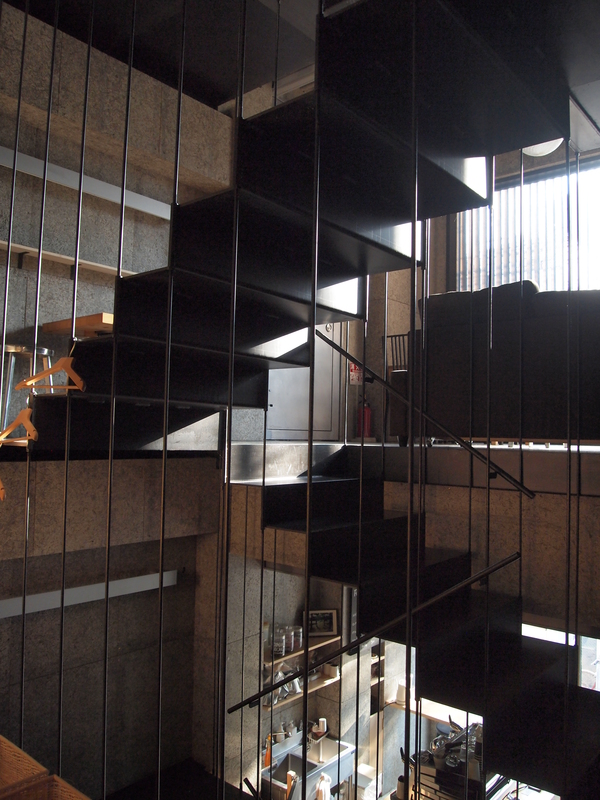 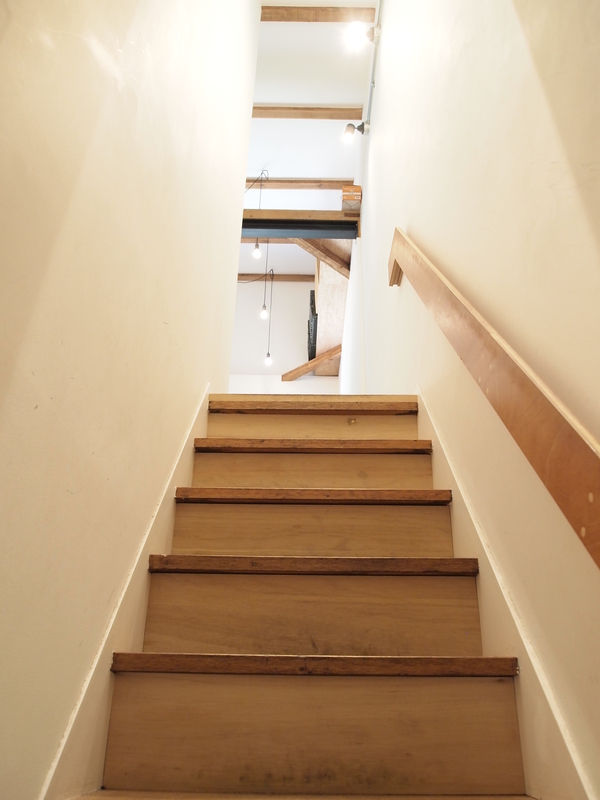 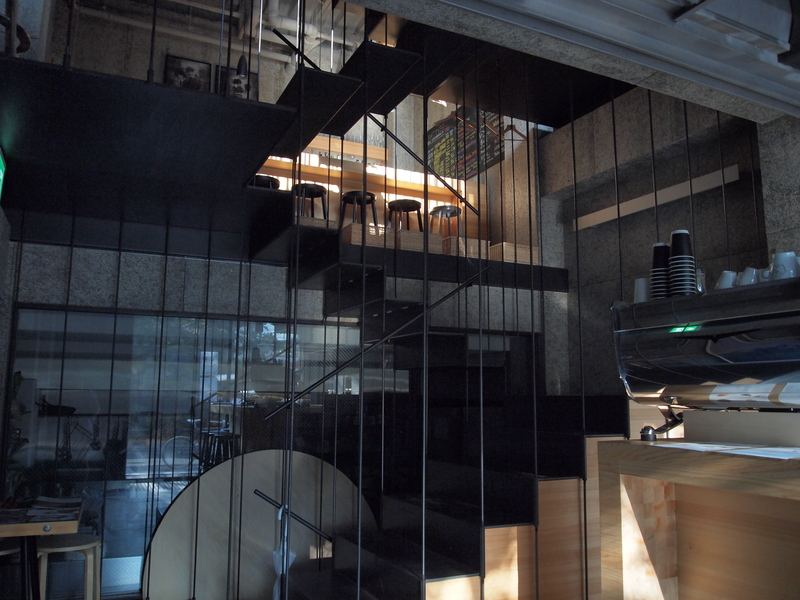 An espresso bar in the middle of a staircase. 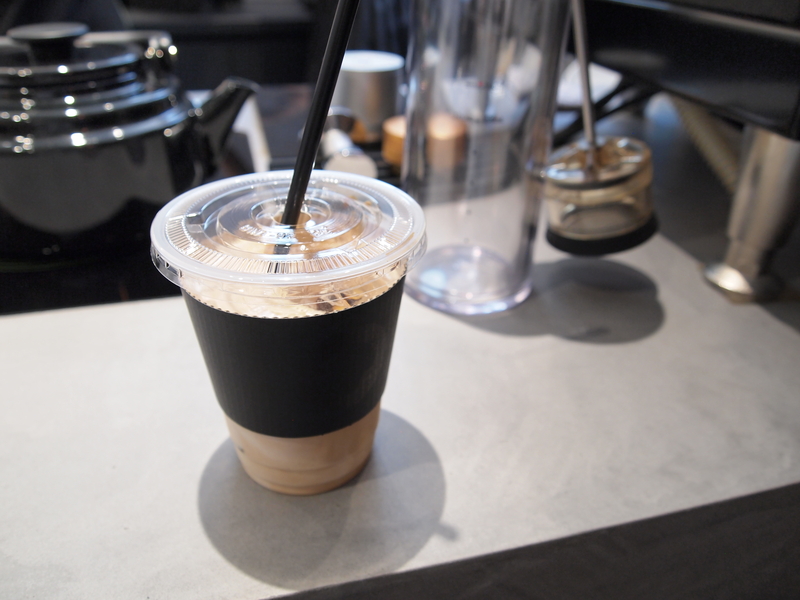 An iced latte with their house blend. 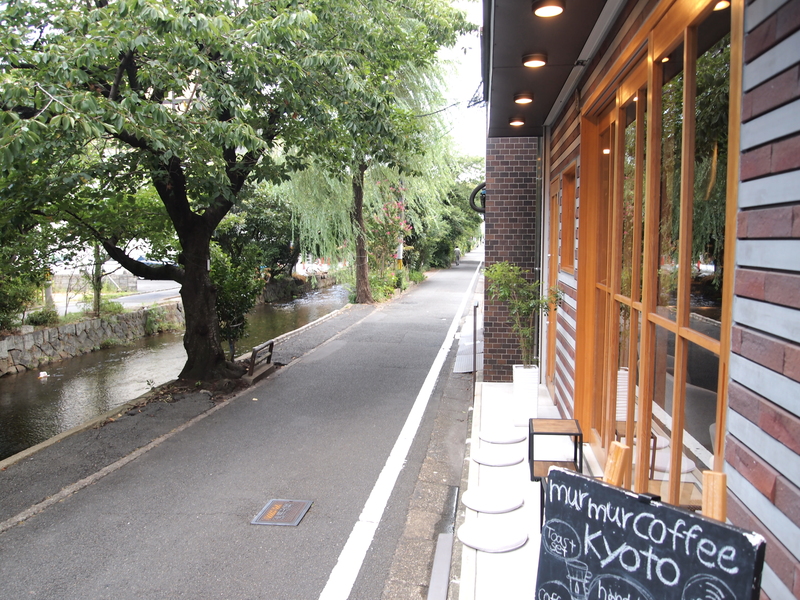 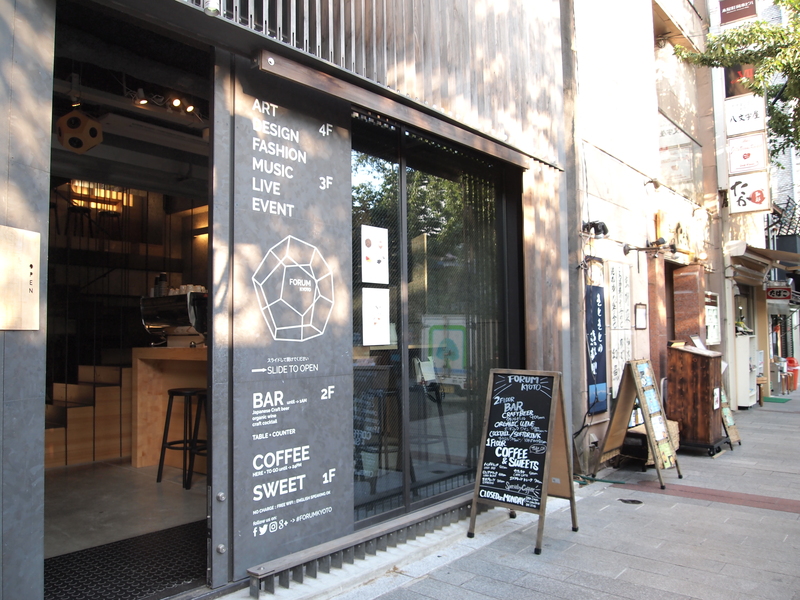 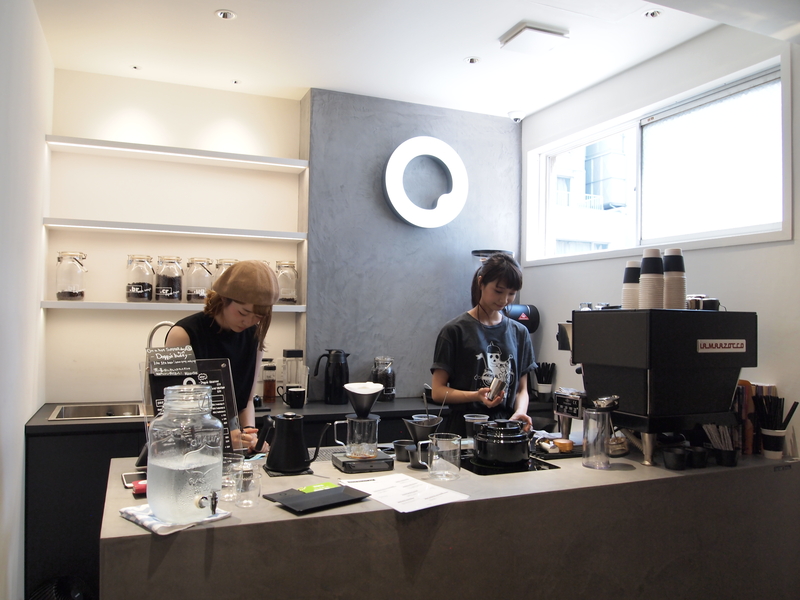 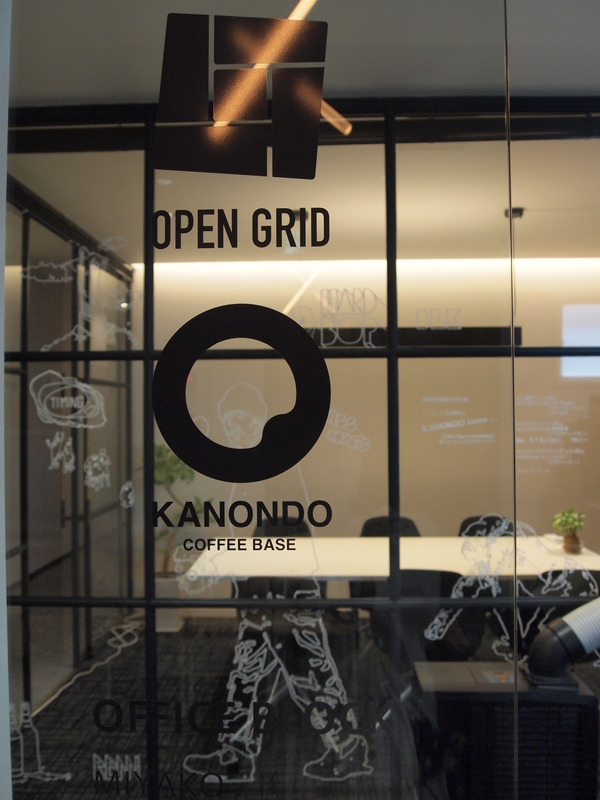 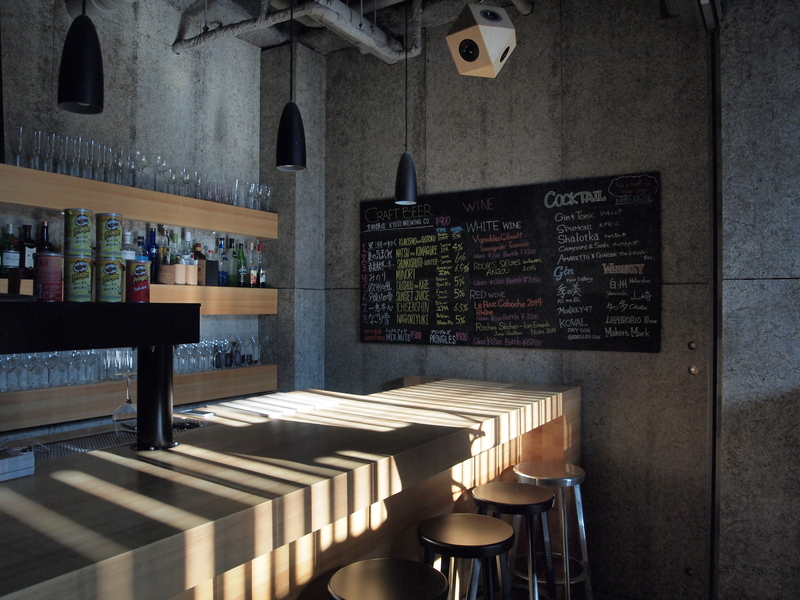 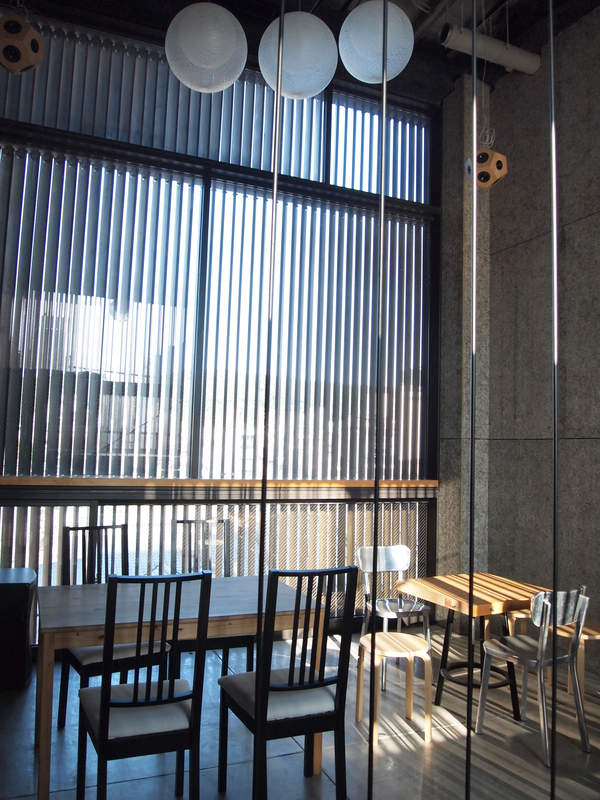 Located in Kiyamachi, the night time centre of Kyoto, I always came here for a night coffee. 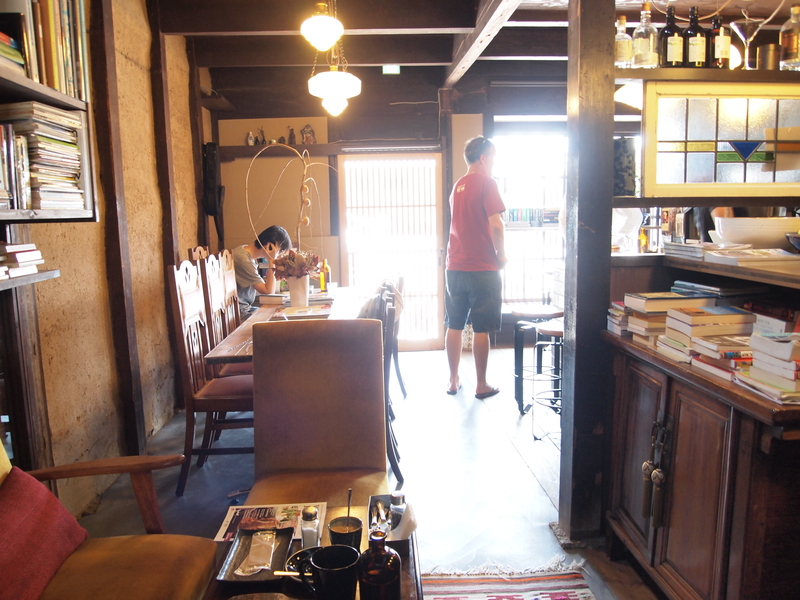 This was the one time I came during the day, for the sake of photos. 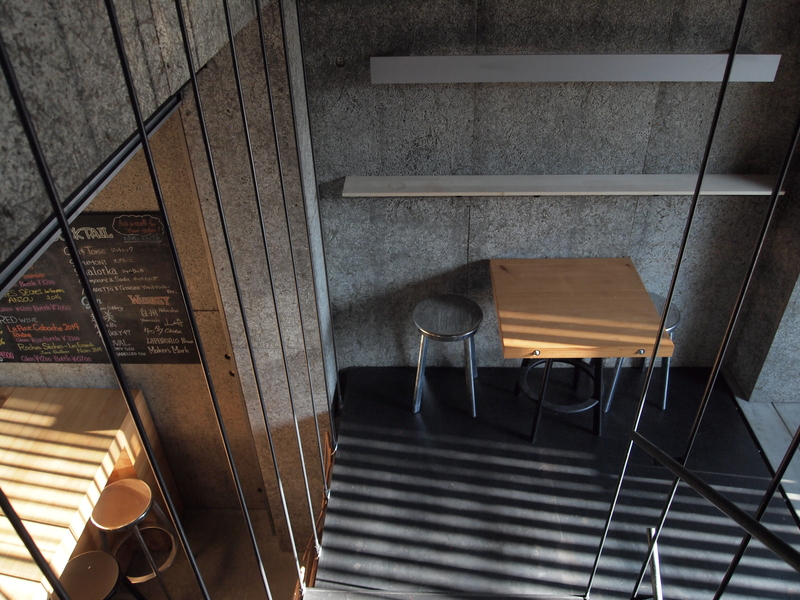 Espresso bar on the ground floor. 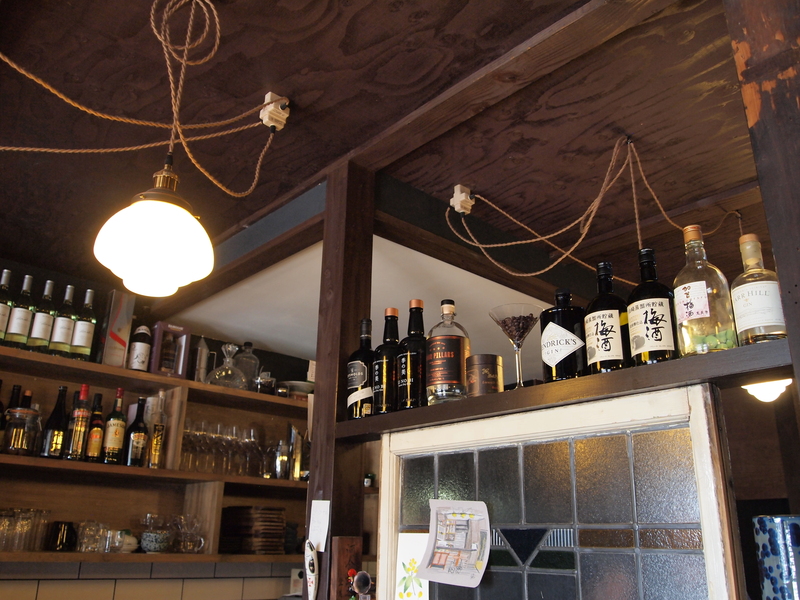 An alcoholic bar on the next landing. 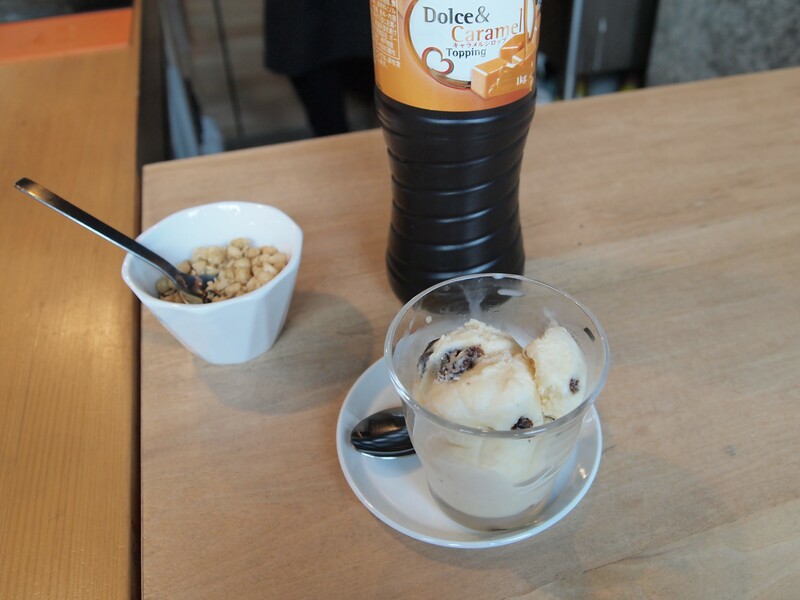 Rum raisin ice cream with granola bits and caramel sauce.